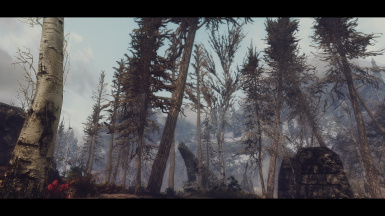 A comprehensive fantasy style landscape overhaul for Wyrmstooth featuring dead and living trees. 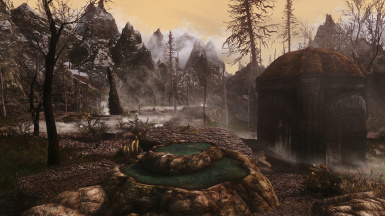 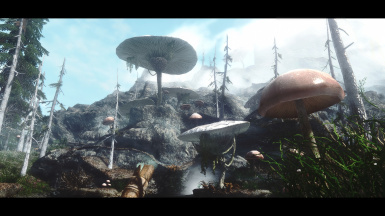 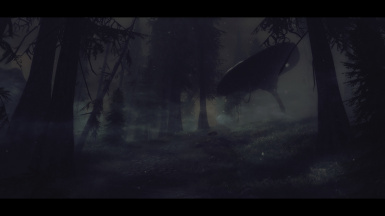 Go check out and ENDORSE the original Mod﻿﻿ For Skyrim LE. 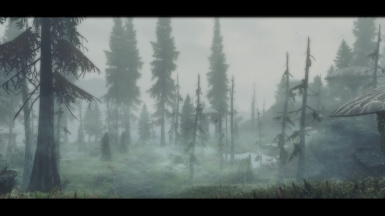 Wyrmstooth is still one of my all-time favorite new lands mods for Skyrim, and this is my landscape overhaul for the island. 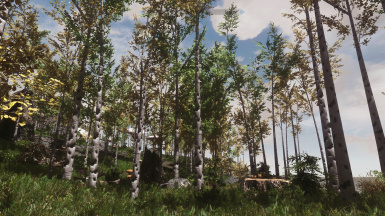 It's more realistic than my other overhauls and will give the island a Nordic atmosphere (IMO anyway). 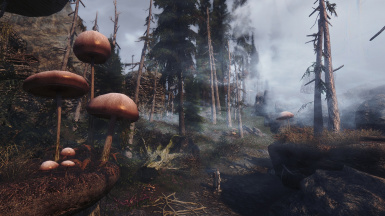 This is a STANDALONE overhaul for the island of Wyrmstooth. 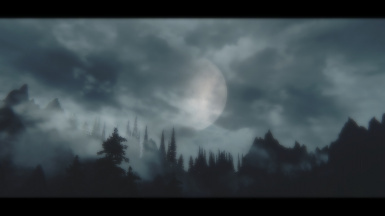 This DOES NOT require Dark Forest of Skyrim but it is Recommended. 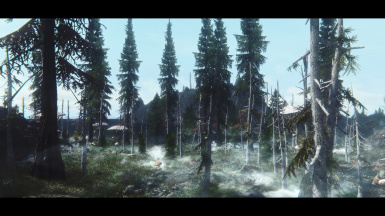 This mod will not change any vanilla assets. 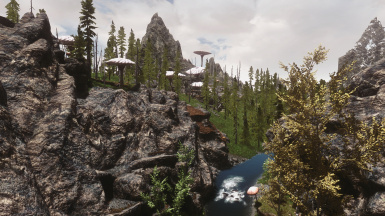 ﻿Dead aspens, dead pines, and more flora added to the hot springs. 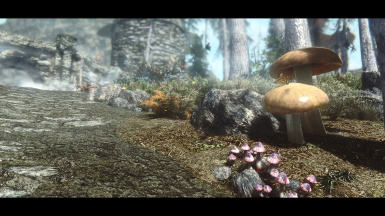 Should be compatible with everything, including all mods for Wyrmstooth. 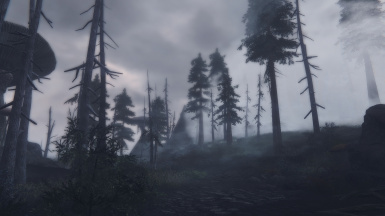 If there is some clipping, just delete with console. 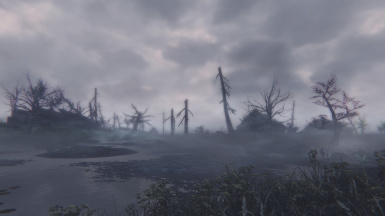 The landscape changes for 1.17b do cause a few floating trees but I will get those fixed in the next update. 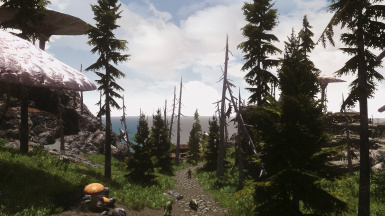 REMINDER for SSELODGen users : If you want to combine other landscape or tree overhauls, then you must have billboards for the corresponding mods. 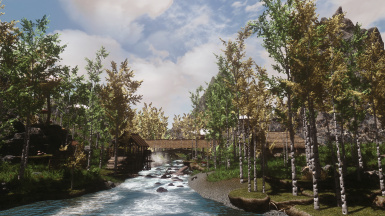 Make sure to install the vanilla billboards first, then install all other billboards IN THE SAME ORDER THAT YOU INSTALLED THE TREE MODS. 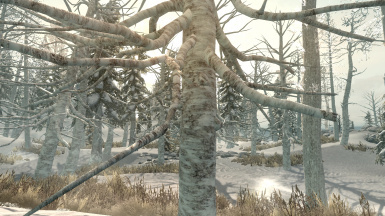 Once billboards are installed, then use SSELODGen﻿ to generate LOD for trees.